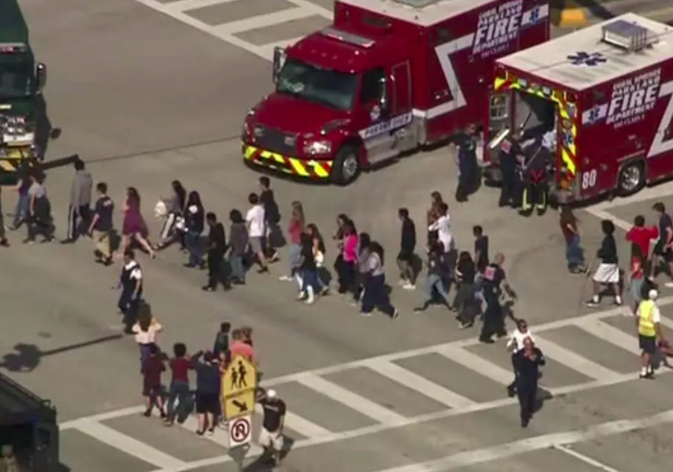 Photo is of Parkland students being evacuated on the day of the shooting. Four agencies funded by the Birmingham Jewish Federation’s Annual Campaign are part of the Coalition — the Israel Crisis Management Center (SELAH), Jewish Agency for Israel, American Jewish Joint Distribution Committee and ZAKA. Israel, unfortunately, has much experience in responding to such tragedies because its schoolchildren have been the targets of terrorist attacks for decades. “Israel is with America, and Israelis are with Americans. Today, every day, and especially in times of need,” Gilady added. Click for more on the help Israel is providing.